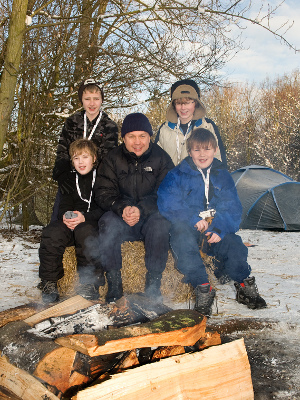 Beavers, Cubs and Scouts are operated at individual scout group level (there are 14 groups in Tamworth District – see ‘Find a Group’ for details), whilst Explorers and Network are single units operated at District level. We also have an enthusiastic Scout Active Support unit. Tamworth District also delivers many exciting events throughout the year which offer young people the chance to try different activities that might not be offered at group level. You can find out more about district activities for each of these sections by clicking on the relevant section below or on the menu above.